Have you ever wondered about the historic homes in our area, from saltboxes like the Odgen House here in Fairfield to colonials and beyond? John Milnes Baker, AIA, architect and author, will be presenting Part I of his “History of the American House” on April 2, from 12 noon to 2 p.m. at the Fairfield Museum, 370 Beach Road. Baker will explain why buildings were designed in certain ways, as well as the reasoning behind materials chosen. There will be a comparison of modern designs and materials to determine how to remain authentic to the design aesthetic. He’ll discuss the evolution of design and culture, as well as the financial and environmental factors that shaped each generations’ style of the American House. The first hour of the program covers the Early Colonial and Georgian Colonial periods through 1783, the official end of the Revolutionary War. 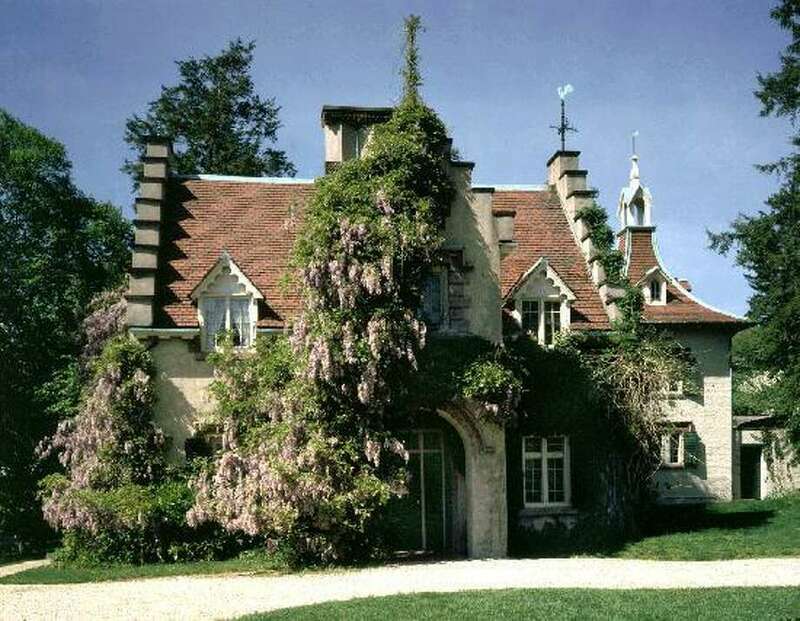 The second hour explores the development of Federal, Neoclassical and Greek Revival styles and ends with Washington Irving’s Sunnyside in 1835. Sunnyside was a turning point from the ancient classical world to the romantic era of The Picturesque. Sunnyside was purchased by Irving, the author of Rip Van Winkle and The Legend of Sleepy Hollow, in 1835. It began as a two-room Dutch stone house but he expanded and remodeled it to include Tudor-style clustered chimneys, Dutch stepped gables, Gothic windows, and a Spanish tower. Baker will present Part II of this series at a later date this spring with PART II with the Victorian styles, Palatial Palaces, Reminiscent Styles and the rise of the Modern Movement. The program is free for Fairfield Museum members with a $5 suggested donation for others. Bring a bagged lunch. The Museum provides beverages and dessert. Registration is suggested at https://aiact.org/events/#!event/register/2019/4/2/american-house-styles. A special thanks to Rings End for their support. The Fairfield Museum & History Center and Museum Shop, located at 370 Beach Road, is open seven days a week, 10 a.m.-4p.m. Members of the Museum and children under 5 are admitted free. For more information, call 203-259-1598 or visit Fairfieldhistory.org.